All Sales Final. 2PM Entry. All Sales Final. 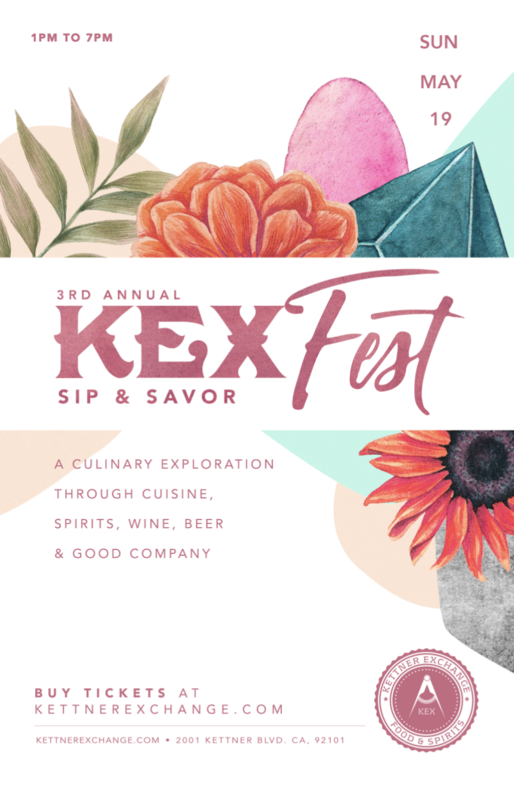 VIP – Get ahead of the crowd: 1pm-2pm enjoy an open bar for the first hour and unlimited oysters, private VIP tasting, VIP Lounge, KEX fest tote bag filled with goodies + everything from general admission ticket.